We bought one a year ago and never looked back. Of course I’m talking about the Instant Pot! So much safer than a traditional pressure cooker, and you really can’t beat how quickly it cooks everything! 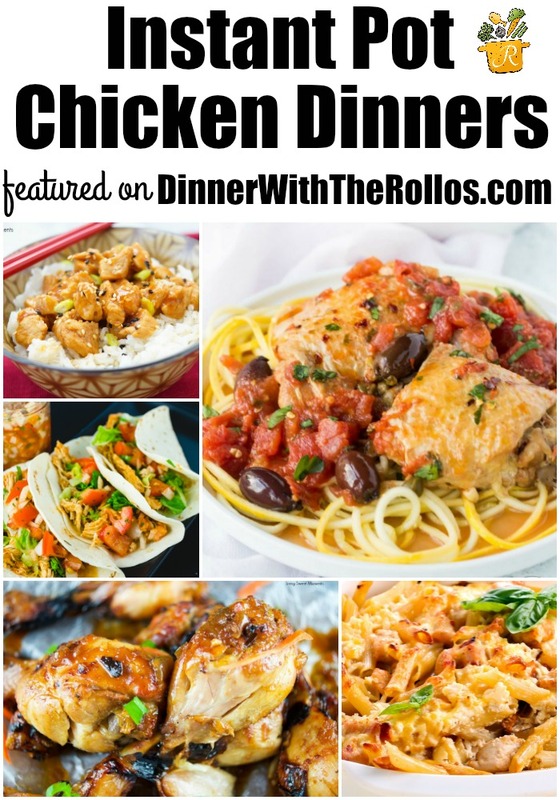 A few weeks ago we shared some awesome Instant Pot Dump Recipes, and today I have some Chicken Dinner Recipes you can make in the Instant Pot! 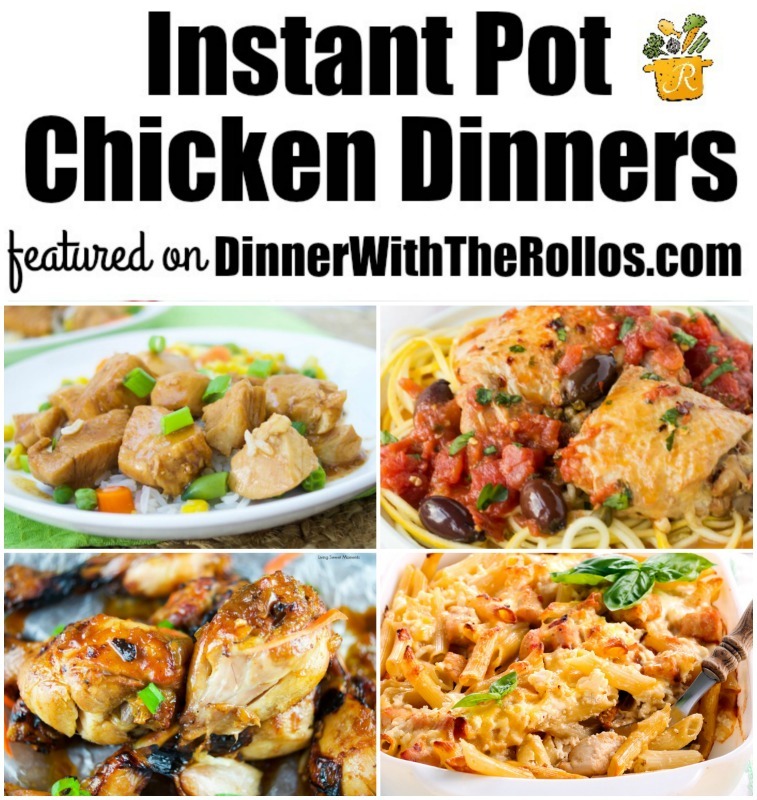 Looking for more tasty Instant Pot recipes? Check out these Instant Pot Dump Recipes. You just dump all the ingredients in, and cook! 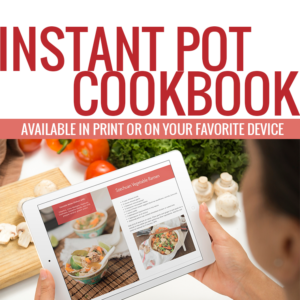 My friend Kara has put together a cook book specifically for quick and easy meals in the Instant pot. Grab it through our affiliate link by clicking the image below!